Mandy joined The Matt Gorham Group in the Winter of 2018. She brings with her an extensive background in real estate, with over ten years of experience. 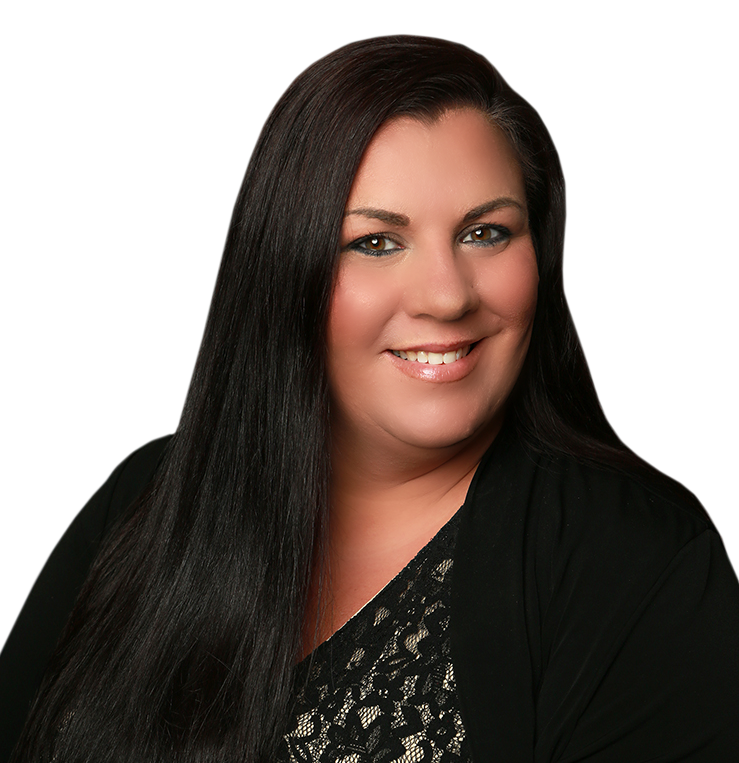 Previously a realtor, Mandy holds a depth of knowledge in client interaction, contract work, and marketing. Mandy earned her Bachelors degree in Business Administration from Eastern University. Her hobby of writing and her creative eye give her the ability to make our listings eye-catching and interest holding. Born and raised in Lancaster County, Mandy is a Chester County transplant, residing here with her husband who is a Coatesville alumni and teacher within the district, for the last twelve years. Mandy and her husband Kevin have two boys, Kevin and Kayden. Both boys are heavily involved in sports with their oldest a Downingtown East football player and their youngest on several baseball teams, including a travel team that keeps their schedule busy. Mandy is here for our clients from the moment they are contemplating the sale of their home to the moment keys are exchanged at closing. Her ease of interaction with our clients and personable yet professional demeanor tailored to each client sets a rapport between the group and our clients that transcends the transaction.